November's Photo of the month theme is coral! 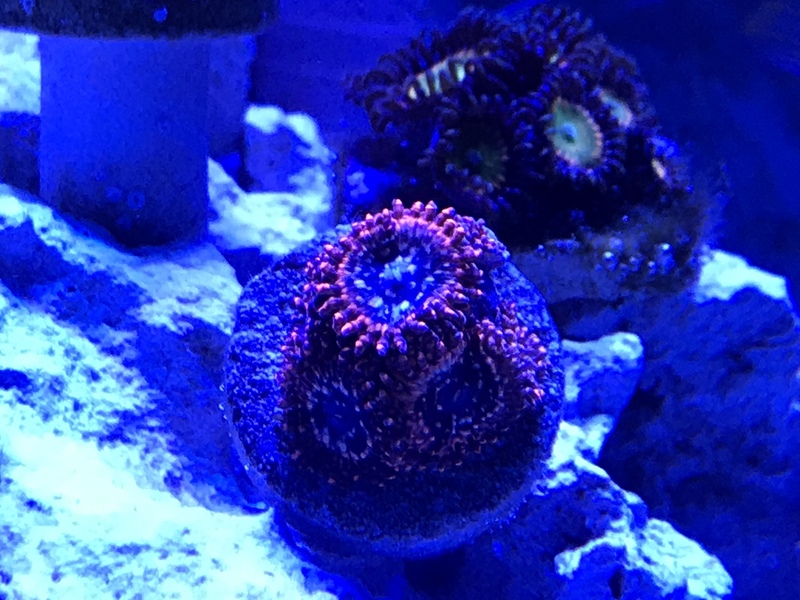 Post your best pic of any coral! 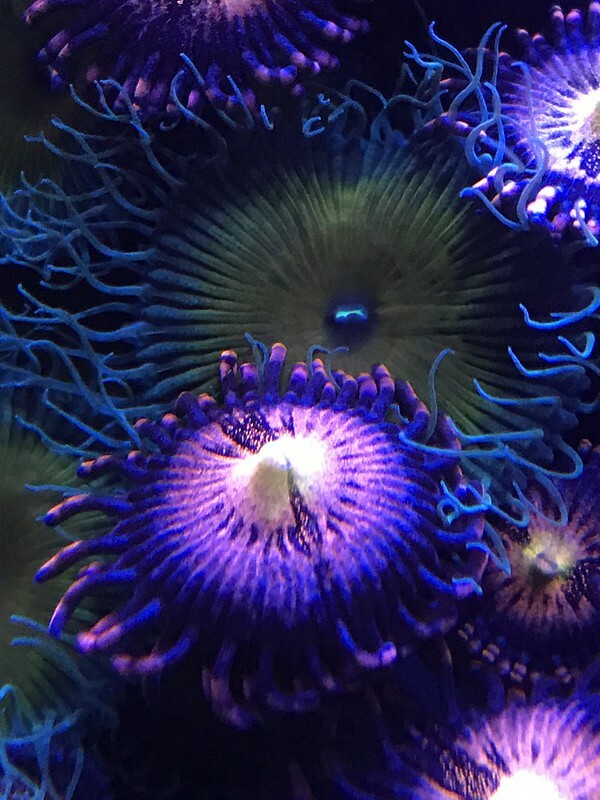 Post your best coral photo here. Only 1 entry per person. This will run until the end of the month. Winner will be drawn 1st week of December. Make sure you get your photos in we are working on a sponsor and the winner will win something nice! Update Sonny from Rasing Reefs will be sponsoring this month.s POTM! Winner will have a choice of one of the following frags! Crybaby & Capt Jerk Face zoa close ups! My carpet and a few of his residents. Is that the Tang eater?